Students majoring in the departments and programs listed below may apply to earn departmental Honors in place of, or in addition to, University Honors. Why do it? Departmental Honors programs make it possible for students to do Honors work in their major fields. Like the University Honors Program, departmental Honors programs enable students to pursue a truly outstanding education and set themselves apart from the crowd. Many more departmental Honors programs are in development at UWEC. 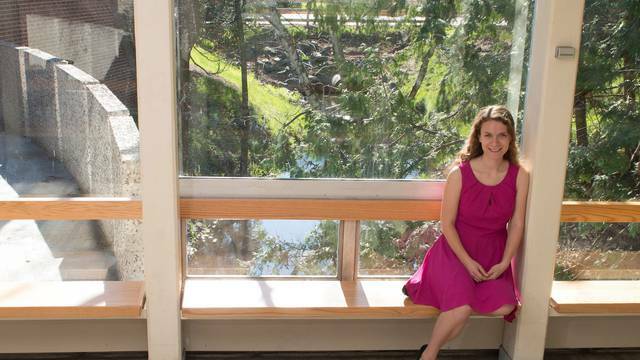 University Honors student Nikki Weiss seized the opportunity to do research her freshman year. That first experience sparked a natural curiosity and led her to complete a Senior Honors thesis — the first in UWEC Honors history — in Forensic Anthropology. 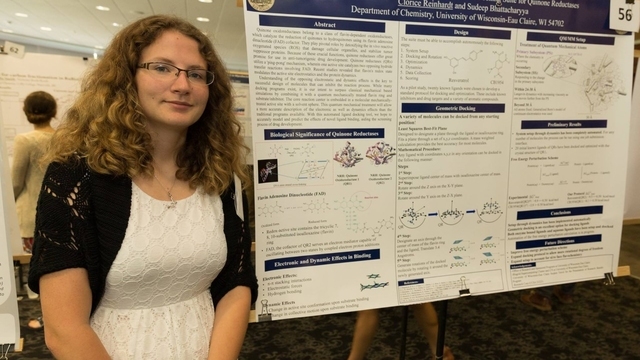 With a passion for chemistry, senior Clorice Reinhardt has taken advantage of many of the research opportunities the University of Wisconsin-Eau Claire has to offer — including writing the second-ever University Honors thesis at UW-Eau Claire.